We boast an expansive variety of cookies here at Wildewood Pastry Shop. Our large cookies, typically sugar cookies decorated with chocolate, vary with the seasons and holidays, and are sold individually. Our small cookies are sold by weight, making it easy to choose an assortment of different types for any event. 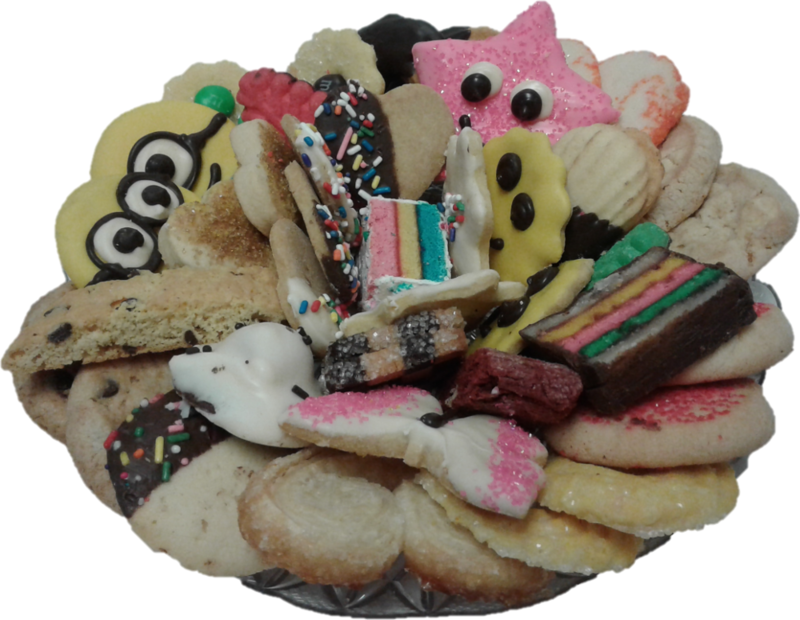 We also offer pre-packaged, decorated cookie trays loaded with a selection of our small cookies! Custom cookies are also available on special order. For more information, please visit us at the shop or give us a call! 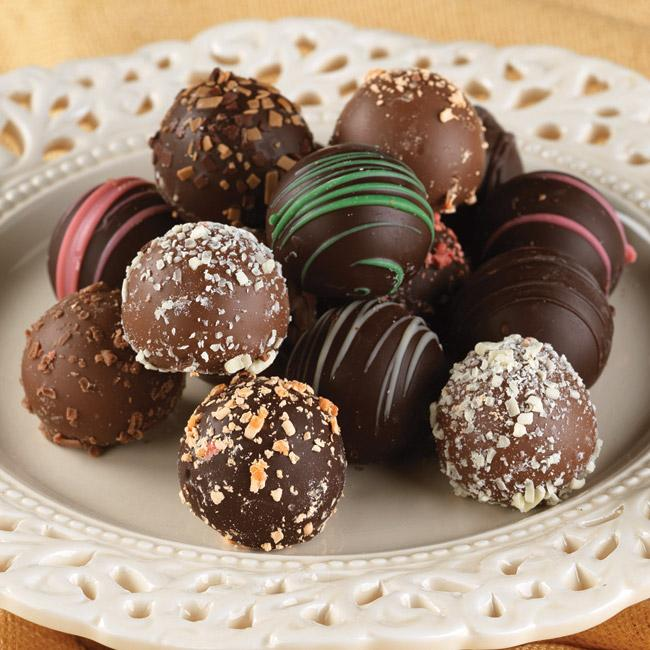 We also stock a large assortment of chocolate truffles in our shop! You can pick a few of your favorites straight from the showcase, or choose from any of our various truffle boxes. We offer several different sizes, and each one offers a varied selection of truffles, all wrapped up nicely in a beautiful package. These boxes can also be ordered in advance if you want to include specific flavors! For more information about available cookies or truffles, drop by the the shop and take a look, or give us a call to ask about your favorites!